A minimum of 3 and a maximum of 4 players with the same Team or Team Captain’s Name must register to ensure registration of the full team for competition. 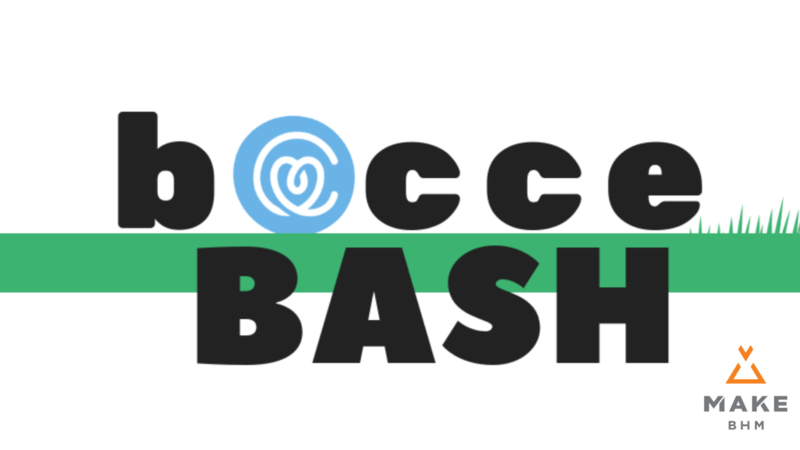 In cases of an insuffient number of players registering for a team, those individuals’ tickets will be considered Spectator Tickets and allowed entry to the event but not Bocce play. Attendees will be asked to sign a waiver during check-in at the event.